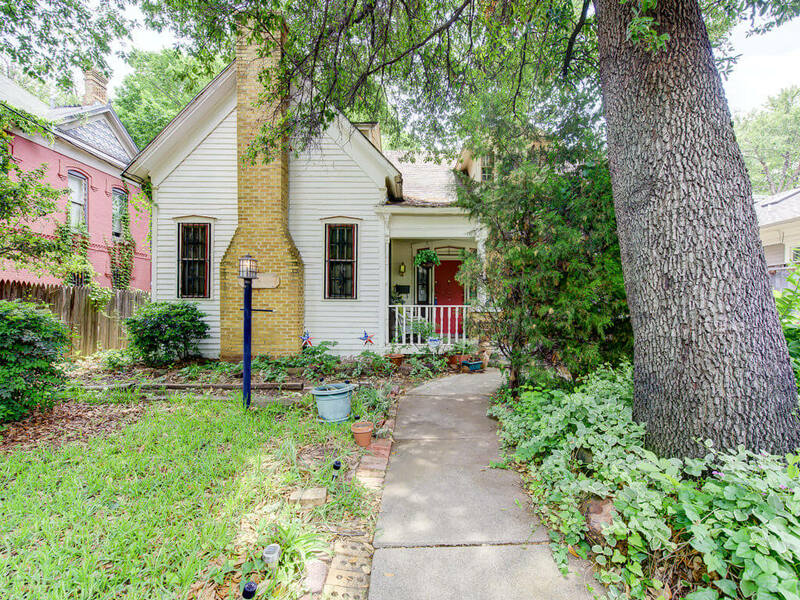 2616 State Street Dallas Texas 75204 is offered May 1, 2017 at a price of $1,300,000. State Thomas 1925 Home to be sold as-is only. Potential for Commercial Use or Residential Use. Could make an ideal office for someone who wants to be in the heart of it all. Walking distance to Klyde Warren Park and Arts District. Lot is 60×150.